Opportunistic when it comes to survival, and can almost seem parasitic in nature seeing as they live closely to, or even with people (much to our delight … NOT), wild rats are considered pests because they can create a mess, eat up stores of food, and carry disease. 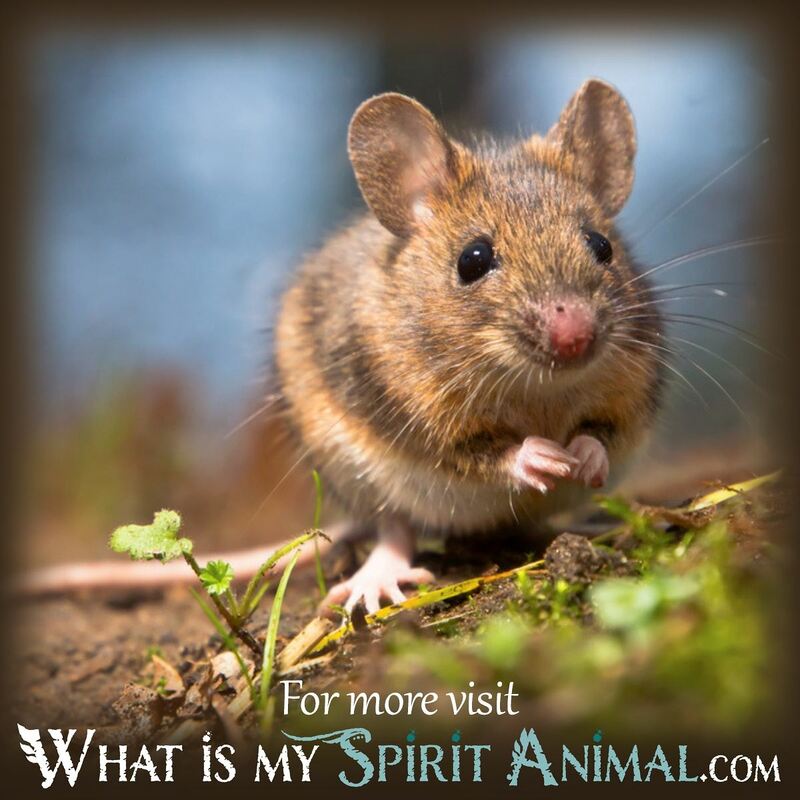 With this basic description, you can begin to see the rat as a dream symbol representing things that are a nuisance or annoyance in your waking life. What is pestering you lately? Not every rat is looked upon with scorn. Some people take on rats as pets; the animals are remarkably intelligent, but they do not come from the wild and are specifically bred for pet ownership. If you see yourself or another raising rats as domesticated pets, your dream message might be suggesting you keep your temper, attitude, or approach to life tamed and avoid losing control or going wild in a situation you are dealing with during your waking hours. When calling the rat intelligent, it really is an understatement. This creature has been tested in laboratories and found to have metacognition: A form of thinking once only believed to belong to primates and humans. Metacognition suggests the rat has “higher order thinking” and is capable of “thinking about the actual act of thinking.” Moreover, these creatures are highly social; the females of the species willingly care for other rats and share food with them whereas only 70 percent of male rats will do the same. With these facts in mind, we can look to the dream of the rat and how it might suggest taking serious time to think things over before acting on something, or that it is time to dabble in philosophical pursuits. Alternatively, this creature, surprisingly enough, can signify the need to play your role on behalf of the community and to help to the benefit of all. The female species may be calling you to take part in philanthropic endeavors, as your dream suggests you should be more charitable. To call someone out for snitching is to identify them as a “rat.” If your dream has negative undertones, this might allude to the “rat” reference where one is telling your secrets to others or exposing your vulnerabilities. If you have such a dream, be careful who you trust and don’t divulge any of your deepest secrets to anyone. Alternatively, a dream of the Rat may point to someone born during the Year of the Rat in the Chinese Zodiac. The sign governs those born in 1924, 1948, 1960, 1972, 1984, 1996, 2008, and 2020. Now you know what it means to see a rat scurry through your dream time. Why not examine what alternative animal messages convey? You can do so here freely at WhatIsMySpiritAnimal.com.